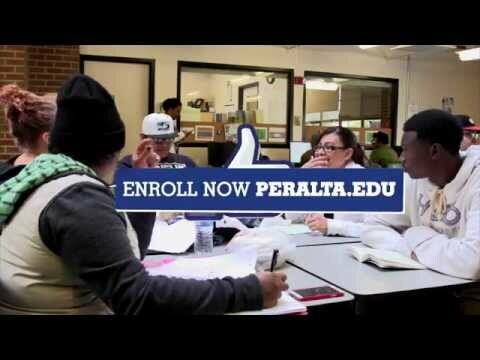 LIKE YOUR FUTURE with the Peralta Colleges! Classes Start January 20th, 2015. Enroll now!